Puchong PlayGroup. Childcare. Daycare. Nursery. Preschool. Toddlers. Home School- iKid House : Happy Friday! 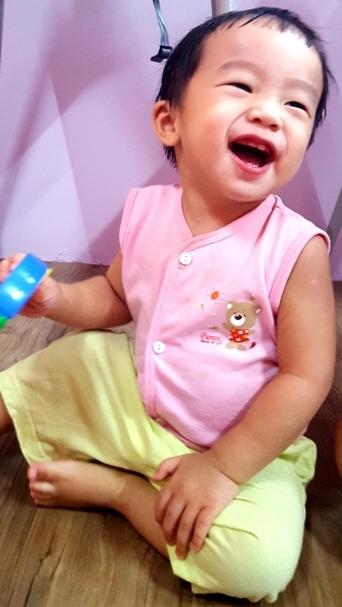 What is more relieved than knowing your child is happy and doing well in play care centre?